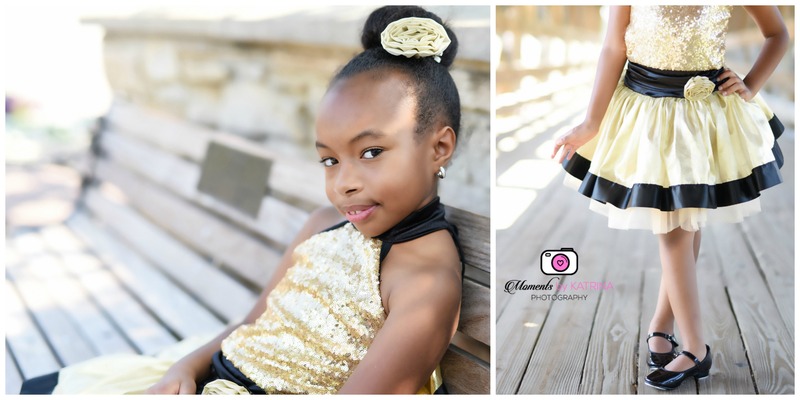 Kennedy’s session was very girly and full of bright colors, sparkles, bows, and tulle. I must admit I was a little nervous to ask her mom to do a sunrise session, but I knew it would be worth it to avoid the sun on a Chicago summer day. 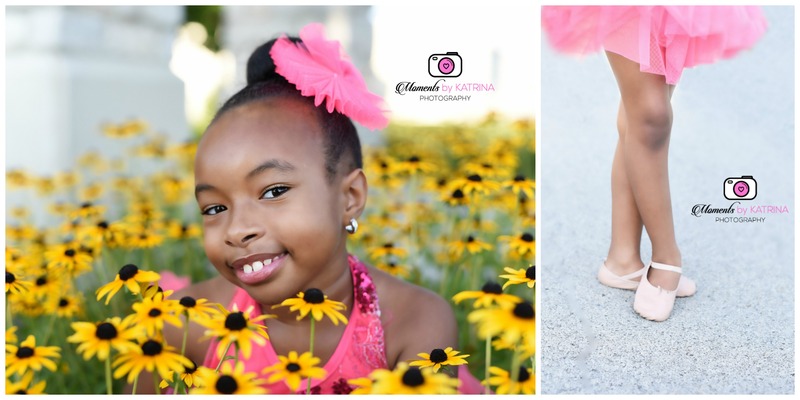 To my surprise, Kennedy was full of smiles and personality throughout the entire session. I love working with this STAR in the making. 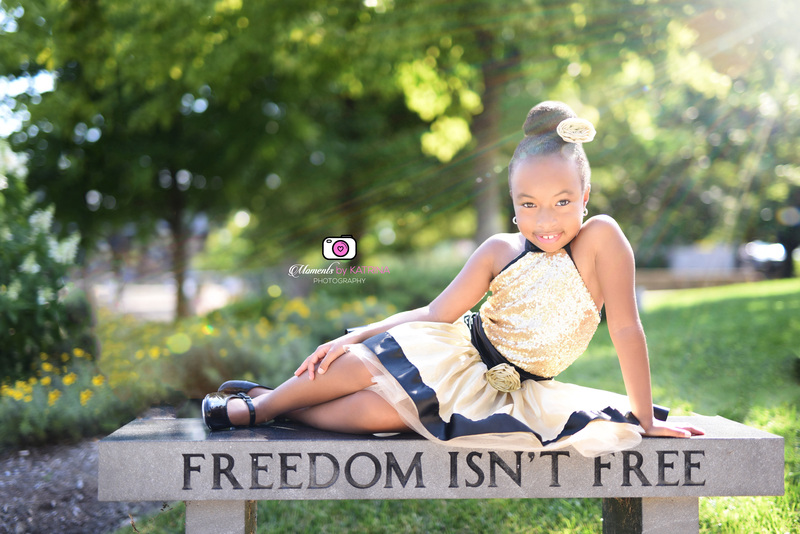 She’s a member of Generation Dance Co. in Joliet, IL and participates in recitals twice a year. It’s very obvious Kennedy enjoys dancing, and her mom is dedicated to capturing memories from all of her recitals. 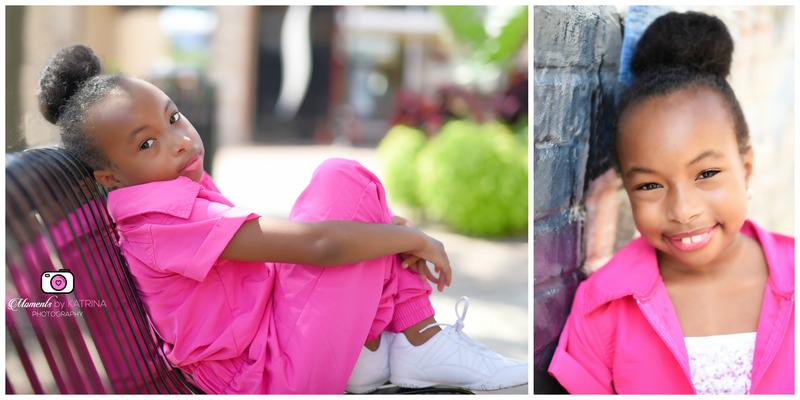 Take a look at some of my favorites from her session.